The automotive concept for electric cars is not a new idea, although it seems as if it is. With the media consistently doing stories on “breakthrough concepts,” it almost seems as if electric vehicles are straight out of a science fiction movie. While some of these vehicles are not yet at a Ford dealership near me or you, that doesn’t mean they won’t soon be. During his time at EIC, Ford worked on his idea for a gas-powered vehicle and even had the opportunity to present his idea to Edison. Edison supported Ford in his endeavor and encouraged him to follow through with it. Ford successfully invented a gas-powered horseless carriage and the gas-powered Quadricycle, a forerunner to the gas-powered car. Just as Ford was focused on his gas-powered vehicle, Edison was dedicated to creating an EV. As the years passed, and Edison continued to refine his ideas, he finally felt he had a workable concept. One of the first people he introduced his idea to was Ford. Though it was a great concept, Ford still felt the need to move forth with developing a gas-powered vehicle, especially since analysis showed it would be a financially sound investment. Instead of creating an electric vehicle, the Model T was born. However, there are some little known facts regarding the Edison and Ford conversations regarding EVs. One of which is they continued to discuss inventing an electric vehicle. During the time of their brainstorming sessions and discussions, roughly 28 percent of vehicles were electric. Individuals and business owners enjoyed not having to hand-crank their vehicles and not having to spell fuel emissions. All indications pointed to the Edison and Ford collaboration on an EV being a good idea. Unfortunately, the great idea of a Ford EV remained a concept. The Ford Electric’s cost coupled with the invention of the electric carburetor in 1914 diminished any competitive edge it had over gas-powered vehicles. Just like that, the Ford Electric became a memory. Jumping forward to the 21st century, one would have to think that those Ford and Edison conversations and collaborations played a part in Ford taking the lead on electric trucks. Ford’s first all-electric truck was the Ranger. The Ranger EV was in production from 1998-2002 and had a driving range of roughly 100 miles. Since the last Ranger EV rolled off the assembly line, engineering and technology concepts surrounding electric vehicles has advanced. With that advanced technology at hand, Ford is preparing to unveil its next electric truck. Look for the fully electric F-Series pickup truck arriving at a Ford dealership near you in the near future. The newest addition to the Ford lineup will be built on the concept of its most popular truck, the F-150. At the recent Deutsche Bank Global Automotive Conference in Detroit, Ford executives confirmed the company is in the process of developing a full line of electric F-series trucks. The fleet of trucks will be battery-electric and hybrid. The newest addition to Ford’s lineup of electric vehicles is built on the concept that the automaker is a leader in the truck industry. The F-150 has been one of the top-selling trucks in the world for over 40 years. In 2018, Ford sold more than 1 million units worldwide. Ford believes consumers are looking for more than just a fuel-efficient vehicle. The company believes consumers want the confidence that their fuel-efficient vehicle is also capable of handling any tasks it’s presented with. The electric trucks will be built on the company’s motto and to the company’s standards of being “built Ford tough,” able to handle any tasks. Ford executives are projecting the new electric F-series trucks will exceed the efficiency, towing capacity and off-road power of their gas- and diesel-powered competitors. The electric F-series trucks will come equipped with power outlets. Ford projects the addition of power outlets makes the truck even more of an asset for personal and business use. For example, with contractors and construction workers having access to a portable power source, the need for expensive worksite generators is diminished, possibly eliminated. At this time, very little information has been made available regarding the specs for the all-new electric F-series truck. However, industry insiders have provided some insight. The F-series hybrid offers a plug-in capability, affording drivers the ability to drive a certain distance before charging is necessary. The hybrid truck is projected to enter the market first. 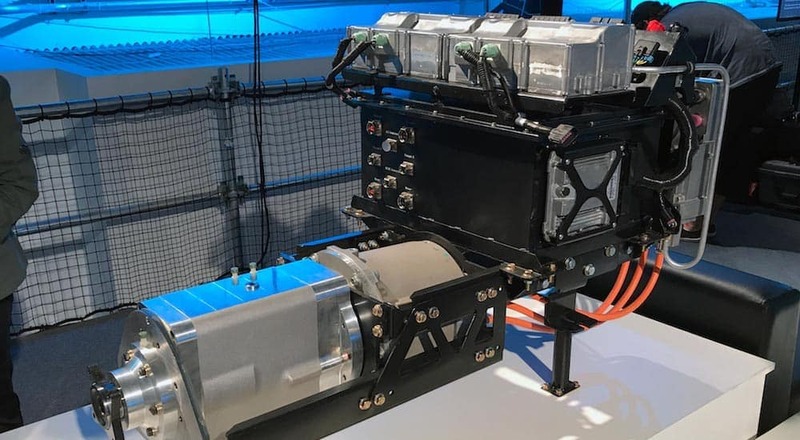 The F-series battery-electric truck is projected to have a towing capacity of roughly 10,000 pounds and a full-charge driving range of at least 200 miles, with the potential to exceed those estimates. Industry analysts project the all-electric F-series truck to hit the market within the next decade. Automotive standards are changing to accommodate the needs and safety of the global community. Regulations are becoming more stringent regarding fuel efficiency and emissions. Analysts are projecting gas and diesel engines will eventually be phased out. Additionally, the battery costs are dropping. To align with these trends, Ford is focused on the EV market, which is becoming increasingly popular with each model year. According to the latest reports, Ford is allocating $11 billion to EV research and development by 2022. The R&D budget will be used to develop a fleet of 40 hybrid and fully electric vehicles. Sixteen of those at the forefront of this line of EVs is the F-150. 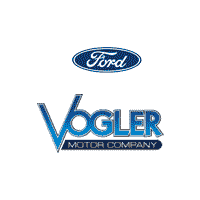 Ford truck and van sales exceed roughly $70 billion annually. Of that amount, a significant portion comes from worldwide F-150 truck sales. Placing the F-150 at the forefront of its EV R&D is a very strategic plan. Ford is able to align with the evolution of industry-governance standards and remain competitive in the global truck market while continuing to provide loyal customers with a product they are proud to own and drive. Loyal F-150 truck owners know Ford is a brand that’s trustworthy and dependable in whatever situation it’s placed in. Thus far, there’s a lot of excitement surrounding the anticipated unveiling of the electric F-150. It has already secured a position on InsideEVs list of “future electric pickup trucks worth waiting for.” That excitement will surely increase as more details become available regarding Ford’s collaboration with Volkswagen. Reports indicate the two automakers are in talks to create a line of electric and autonomous vehicles that will include commercial vehicles and midsize pickup trucks. Get ready for the electric F-150 coming to a Ford dealership near you. 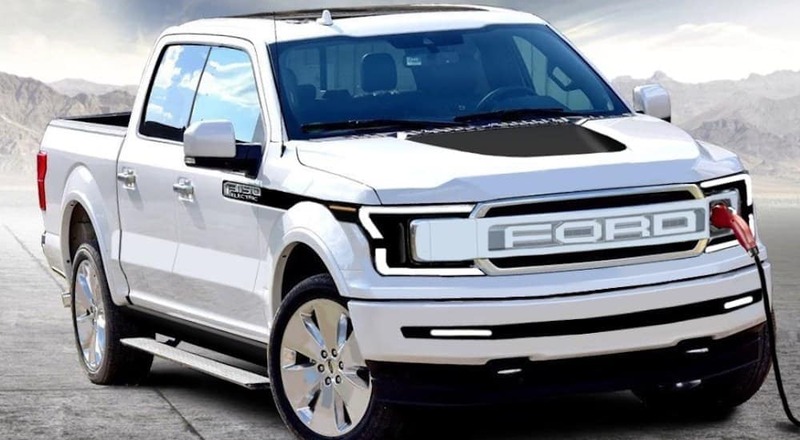 The F-150 will lead the way as Ford begins a journey that will no doubt leave an indelible impression on the EV industry.